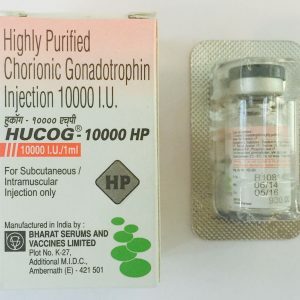 HGH is called HGH (growth hormon), STH or somatotropin. It is the hormone of the anterior lobe of the pituitary with a peptide structure (ie, consists of 191 amino acids), which is used to build muscle mass and build a delineated muscle relief. It is produced by the endocrine gland in a relatively small amount throughout the life of a person. The hormone is named so not with a simple, because it causes (usually in young people) a pronounced linear growth due to the development of the tubular bones of the extremities. The average concentration of this hormone in the human body is about 1-5 ng / ml, in the peak period it can rise to 45 ng / ml. 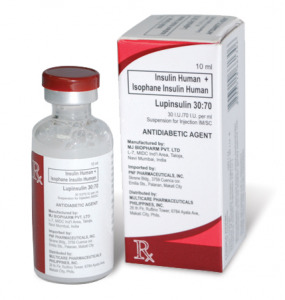 improves lipid composition of blood (reduces “bad” cholesterol). 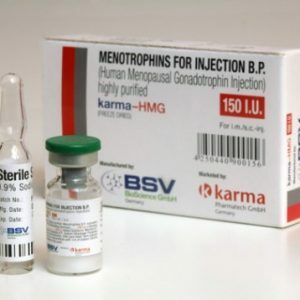 Initially, growth hormone drugs began to be used for medical purposes, but almost simultaneously this hormone was widely used in sports, which is associated with its ability to increase muscle mass and reduce fatty layer. 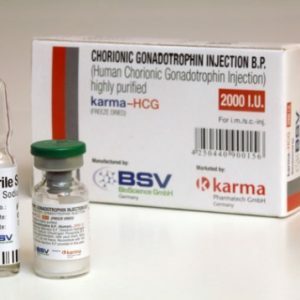 The first preparations of growth hormone were an extract of the pituitary gland of corpses and only in 1981 a recombinant drug of somatotropin was made. In 1989, somatotropin was banned by the Olympic Committee. Despite the fact that the use of somatotropin for athletic purposes is prohibited, in the last decade, drug sales have increased several times. 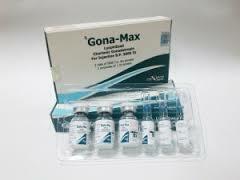 Mainly, growth hormone is used in sports, especially in bodybuilding, where it is combined with other anabolic drugs. The main reason for the high popularity of growth hormone in sports – the ability to reduce the amount of subcutaneous fat. In addition, studies have shown that the use of somatotropin leads to an increase in dry muscle mass, connective tissues and an increase in the volume of muscle cells due to fluid accumulation. Another useful effect of growth hormone is a reduction in the incidence of injuries. This is due to its ability to strengthen the bone and connective (tendon, cartilage) tissue. Growth hormone accelerates the healing and repair of tissues after trauma.